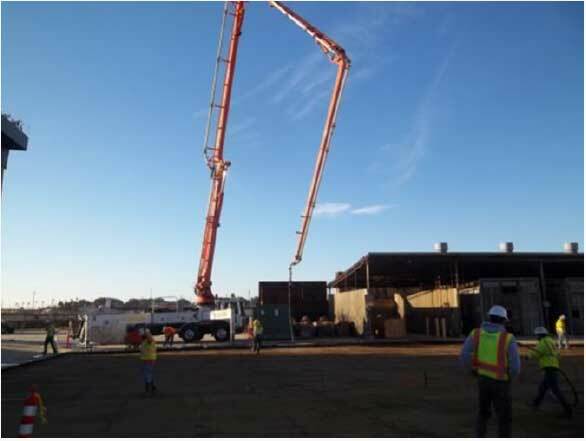 Excavation and Removal of Impacted Soil from Hot Spot Areas - Noreas Inc.
NOREAS performed CERCLA remedial actions at Installation Restoration Program (IRP) Sites 4, 5, 11, 12A, 15, 16 and 21 and Former Waste Oil Underground Storage Tank (UST) Sites 42-01, 283-01, 305 and 813, Naval Base Ventura County, in Port Hueneme, California. 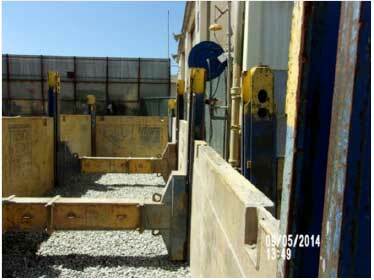 Soil excavation and off-site disposal was selected as the remedy for contaminated soils at these sites. The remediation goals or cleanup concentration levels were established to allow for unrestricted use assuming a hypothetical future residential use scenario. The project involved preparing plans and specification, shoring and excavation design; review of existing utilities maps; conducting geophysical and land surveys; well abandonment, mobilization of equipment, materials, temporary facilities, and personnel, installation of temporary fences and barricades; construction of soil stockpile containment areas; decontamination pad; installation of stormwater management provisions; personnel and area air monitoring; installation of shoring and dewatering systems; excavation of contaminated soils, confirmation sampling and analysis; backfilling; compaction; installation of asphalt and concrete pavement; waste characterization; waste transportation and offsite disposal and site restoration. The total in-place volume of material removed was approximately 4,235 cubic yards, including pavement that was demolished and removed from various areas. The approximate volume of soil excavated during the project was 3,806 bank cubic yards. Following backfilling, the sites were restored to their original surface conditions. As part of site restoration activities an estimated 24,398 square feet of asphalt and 10,987 square feet of concrete pavement were installed, and new grass sod was placed at UST Sites 42-01 and 305.